The memorial honours both the UK Armed Forces and civilians who served their country in the Gulf region, Iraq and Afghanistan, and who supported them back home, from 1990-2015. Around 2,500 invited guests will attend a service of dedication from a specially conducted Drumhead on Horse Guards at 11am, to include prayers, music and readings. A small ceremony will then be held in the gardens for the unveiling itself. It will be displayed on screens on Horse Guards. 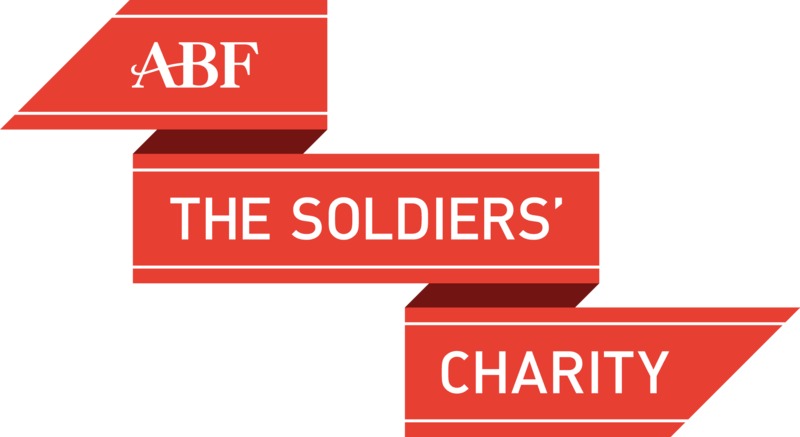 The guests will be representatives of the many groups – military and civilian – whose efforts in those countries over a 25-year period are recognised, including current Service personnel, veterans, civil servants and charity workers. They will be joined by The Queen, other members of the Royal Family, Secretary of State for Defence Sir Michael Fallon and other senior politicians. The memorial will stand as a permanent reminder of the contribution and sacrifice that so many members of our Armed Forces, aid workers and civilian personnel made towards the security of the United Kingdom and the interests of Iraq and Afghanistan. Their efforts underline our on-going commitment to support the people of this region in building a more stable future which will help keep Britain safer and more secure. The memorial commemorates the duty and service of British citizens who voluntarily put themselves in harm’s way, protected our nation’s interests far from the security of the UK, helped those in danger and worked to improve the lives of those in Iraq and Afghanistan. UK Citizens, from a vast breadth of organisations across Government, charities and non-governmental organisations worked tirelessly over many years to help the citizens of both countries. Some made the ultimate sacrifice during their efforts to lay the foundations for peace and stability. Importantly, it honours all those who worked on the humanitarian side of operations, whether in a military or civilian role including areas such as aid distribution, education, healthcare, infrastructure and governance. The memorial recognises, praises and remembers with gratitude the unstinting and selfless commitment of all those, military and civilian, who served their country in support of both Iraq and Afghanistan. The distinctive memorial has been designed by sculptor Paul Day and gives equal prominence to the civilian and military contributions. It consists of two large stone monoliths supporting a bronze medallion. The two-sided medallion has sculpted reliefs depicting the memorial’s theme of “duty and service”. The memorial project is run by a board of trustees, whose chairman is former Chief of the Defence Staff Lord Stirrup, and The Sun newspaper ran a fundraising appeal for the memorial. The unveiling is being organised by the MOD, on the trustees’ behalf, in partnership with The Royal British Legion, which is co-hosting a reception after the service. After the unveiling, the public will be freely able to visit the Iraq and Afghanistan Memorial in the Victoria Embankment Gardens. Forces TV will be covering the memorial at Westminster from 10:30am (UK), with exclusive interviews from veterans involved in the conflicts.